Still think Ford has gone a little nuts in in favor of ? The sales charts would beg to differ. 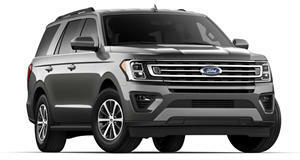 In fact, of the 192,616 vehicles that the Ford Motor Company sold in the US last month, 150,900 were pickups, sport-utes, crossovers, and vans – leaving just 41,716 accounted for by lower-slung, conventional passenger cars. It may come as little surprise that nearly half of those high-riding vehicles – 70,438 all told – were F-Series trucks (including both light-duty and heavier trucks). 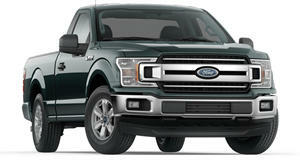 October was the eighth consecutive month in which Ford sold more than 70,000 F-Series pickups. 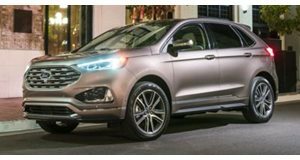 Crossovers and truck-based SUVs played their part as well, with 62,175 vehicles sold – a rise of nearly eight percent over last month, and the best October that Ford's SUVs have recorded in sixteen years. Even vans contributed to the bottom line at 17,353 Transits, , and old-school E-Series models, making the Blue Oval automaker the top seller of vans in America. 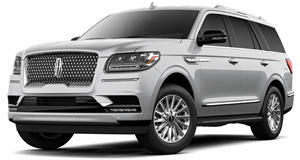 And the story's much the same at the Lincoln division as well, where SUVs like the MKC, MKX, MKT, and outsold passenger cars like the MKZ, MKS, and Continental at more than two to one. Don't count passenger cars out of the mix altogether, though. The Ford division sold 34,142 of those last month, with the still accounting for the lion's share at 15,932. And the continues as the best-selling sports car – both in America and abroad – with 4,924 sold in October.